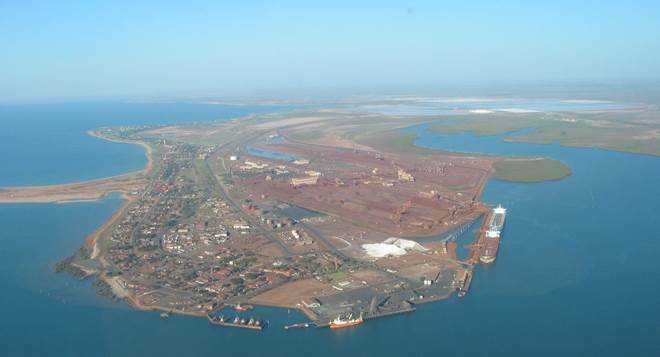 Will Port Hedland & Karratha Become Pilbara Cities? Pilbara Cities, the brainchild of former WA Nationals leader Brendon Grylls, is home to the growing mining towns of Port Hedland and Karratha. The Australian government’s goal is to make these two mining towns into successful and viable cities by 2035, but will they achieve this? While the populations of Port Hedland and Karratha are growing and infrastructure is being built to sustain a larger population, there are several barriers that are slowing things down. One of the biggest barriers is the way the mining companies are using ‘fly in, fly out’ or FIFO workers, instead of encouraging and assisting their workers to live locally or even using local workers. Local retailers say these FIFO workers are not spending their money within the town and would like to see the mining companies incentivise their workers to live and shop locally instead of shuttling them around. Another barrier is the high cost of living and housing in the Pilbara region, which although it is dropping, is seen as off putting by potential residents. The Royalties For Regions scheme has provided many amenities and a range of infrastructure for these busy mining towns, yet some say that is has instead provided a burden for ratepayers who will have to pay for the upkeep of under utilised resources. All in all, the populations are growing and on track to meet the target of 50,000 in each city by 2035. Read more about investment in roads in the north-west. Our great state of Western Australia has a huge future and we look forward to both considered and sustainable development in the Pilbara region. In the meantime, our drivers will view it regularly as we continue our specialist transport services around the state. Please call (08) 9410 1726 with any inquiries.